Precision professionally trained technicians are trained to get the job done right the first time. 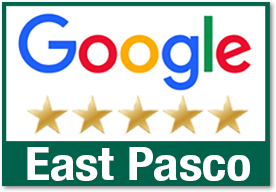 Please read the reviews on our site to learn more about our service. Call us 24 hours a day, 7 days a week for same or next day service. 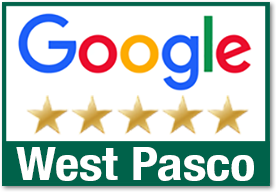 You can trust Precision, we have been serving customers in the Pasco County area since 2001. 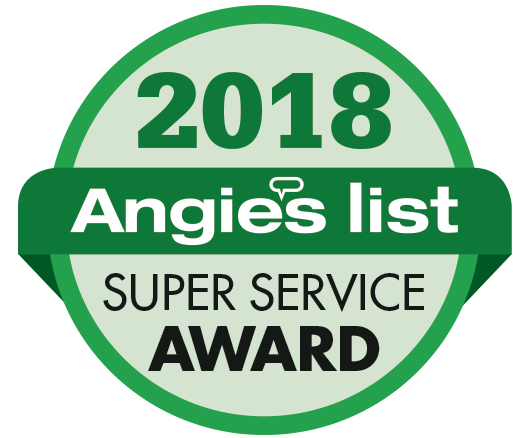 You can meet our technician by visiting our certified tech page. 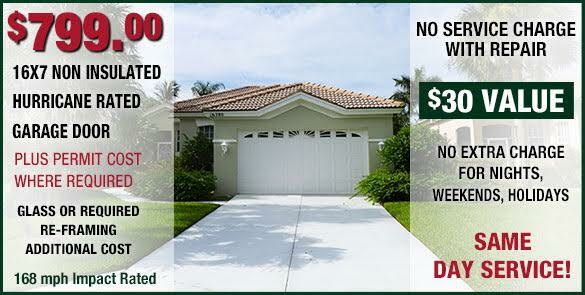 Precision Overhead Garage Door is fully insured and Garage door safety is our top priority. Proper testing for each garage door installation, repair and automatic opener is essential to provide safe and trouble-free operation. We will make sure every garage door system and opener operates as the manufacturer intended. Call Precision for Convenient Service!